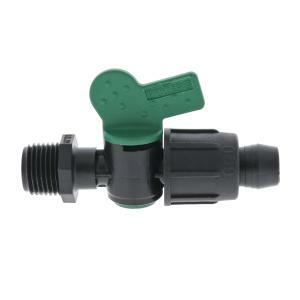 Use these Perma-Loc Tubing Adapter Valves to connect poly tubing to a female pipe thread connection. The inline valve is great where simple on/off functionality is needed. Typically used to connect poly tubing to PVC fittings.